There are 10 audio parts in this audio series pack! 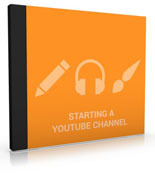 Audio #3 Got Your Channel Set Up? Now What?